Fresh assorted root vegetables combined with whipped fenugreek. Grilled white & dark meat chicken with garlic sauce marinated and char-broiled. Rice, tomato, onions, fresh parsley mixed with home made sauce. 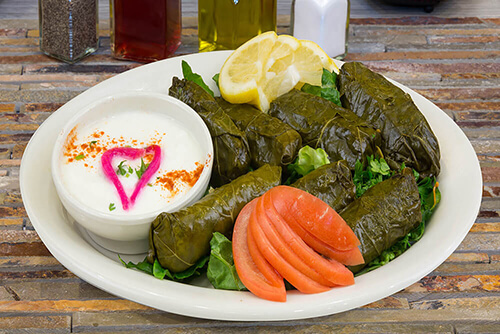 Mediterranean food has a rich, colorful history and is known the world over for its simple, hearty fayre. 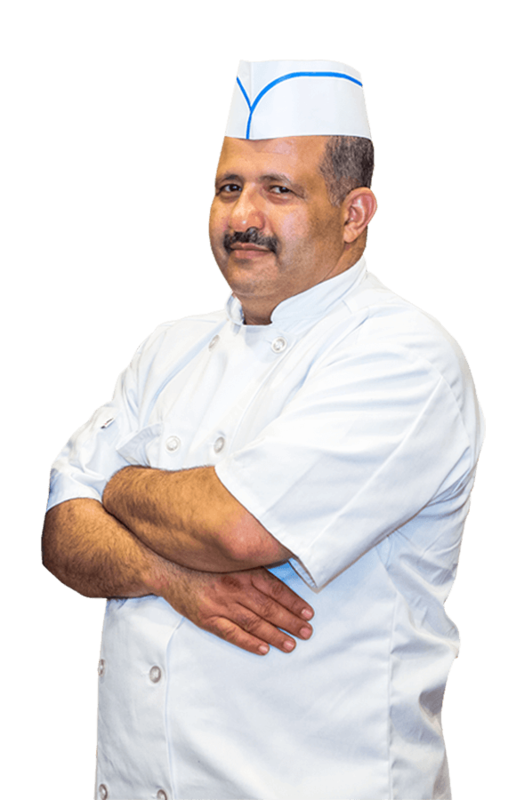 All our food is prepared from the freshest ingredients made by chef Abu Senan. 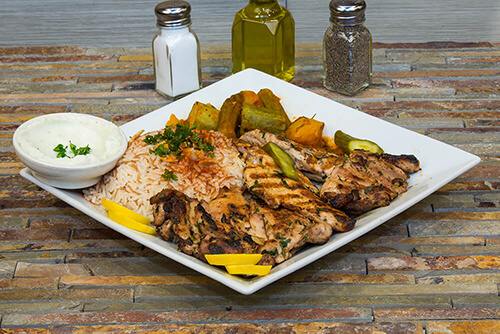 A fine dine Restaurant that not only offers Mediterranean foods, but also Yemeni Traditional platters.